Run around with your kids, or grandkids, without feeling pain, winded, or tired; and you can do it again the next day. Take your training to another level. "Coaching is releasing a person's potential to maximize their own performance." I've struggled with weight my whole life and a friend suggested that I talk to Chris because he did things differently. After loving the Strategy Session I ended up working with him for 6 months. All I can say is WOW! His program was really life changing for me. I lost weight in a healthy way and I'm still losing weight (or releasing fat as Chris would say), I learned to control my cravings, I figured out what foods were right for me and so much more. His "lifestyle first" approach really did change my whole lifestyle. I can't recommend him enough! 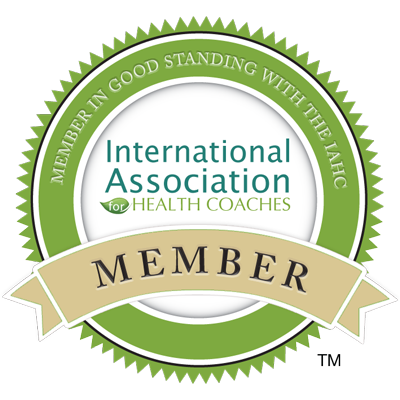 I help men and women in Los Angeles and around the world get stronger, healthier and happier. I'm a father, disabled gunshot survivor, musician, writer and fitness enthusiast. I have personally made self-evolution through nutrition, lifestyle, and mental and physical wellness my life's work. I have been graced with an intrinsic desire to support, inspire, to fight for others who are finally ready take back their lives. As a motivator, communicator, coach, and ally, my goal is to inspire and educate. You will learn how to lead a strong, passionate, balanced, fulfilling lifestyle, with the least amount of suffering and sacrifice as possible. The DNDY approach will support you in making critical connections between imbalances in your lifestyle choices and empower you with evidence-based, actionable tools that will get you the results you want across the most important areas of your life. This whole body (holistic) approach will educate and guide you to make behavioral changes resulting in improved dietary and lifestyle habits, mindset, physical ability, physique and greater overall health and wellness.